How Sparkling Wine Is Made? What Does "Oyster Perpetual" Mean? 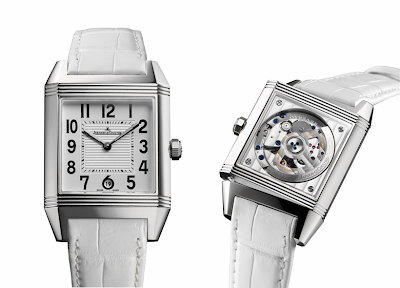 In her new video "Superwoman", Alicia Keys wears the new Reverso Squadra Lady which is going to be launched in Fall 2008. The song from this Nine-time Grammy Award winner is dedicated to women, while the dual-faced Reverso Squadra Lady could express the true beauty of ladies from inside out.